Jay Shapiro says there's nothing new in the Middle East: Hamas and the Palestinian Authority are playing an old game. Shimon Peres once said that the number of agreements broken in the Middle East is equal to the number of agreements signed in the Middle East. 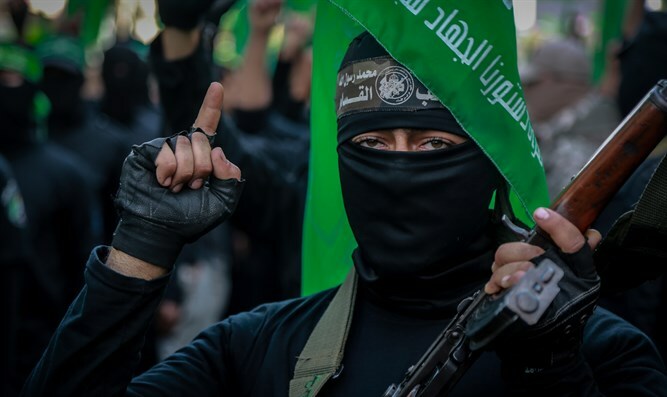 Jay Shapiro believes Hamas and the Palestinian Authority have once again proven this is true.